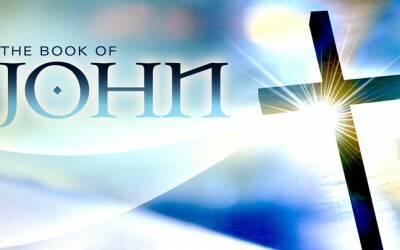 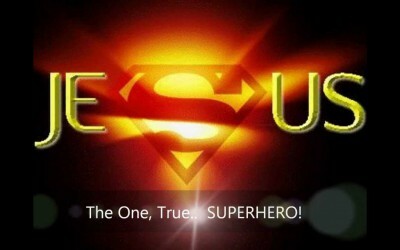 Welcome to Pastor Mark’s blog—the place for all sources of teaching from Pastor J. 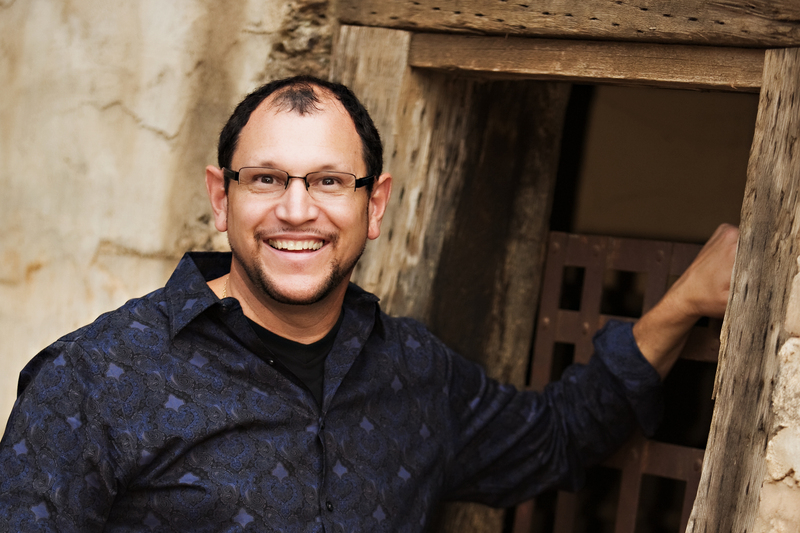 Mark Martin of Calvary Community Church in Phoenix, Arizona. 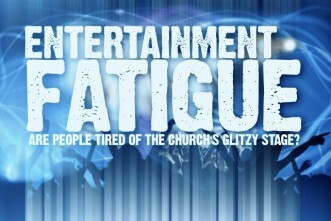 From ChurchLeaders.com: Entertainment Fatigue—Are People Tired of the Church’s Glitzy Stage?